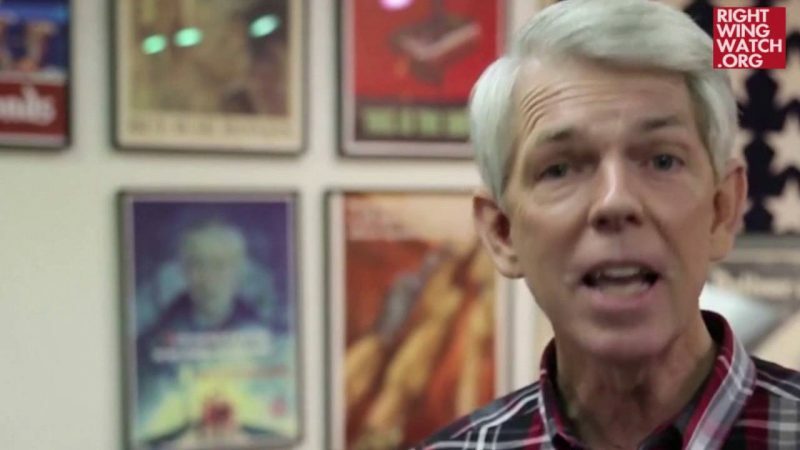 Last year, a Christian publisher pulled “The Jefferson Lies,” a book authored by right-wing pseudo-historian David Barton, off the shelves after it came under heavy criticism from actual historians who pointed out the book’s significant factual inaccuracies. 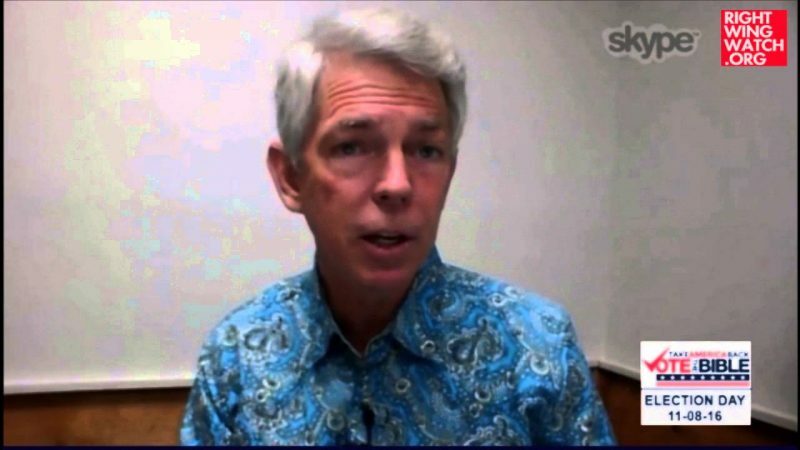 Fortunately for Barton, the conspiracy theory site WorldNetDaily decided to republish his book on Thomas Jefferson shortly after Barton found a new job running a super PAC supporting Ted Cruz’s presidential candidacy. Naturally, Barton gave an interview yesterday to WorldNetDaily about who Jefferson would support for president in 2016, and — surprise, surprise — Barton said that Jefferson would likely back Cruz. 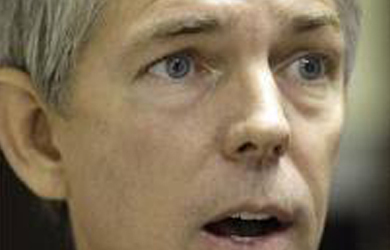 Historian and Thomas Jefferson scholar David Barton says the choice is clear when it comes to the 2016 presidential candidate Thomas Jefferson would endorse.